Sheffield United have signed free-agent right-back Martin Cranie until the end of January. The 31-year-old helped Huddersfield Town gain promotion to the Premier League in 2017 and played three top-flight games in November last year. 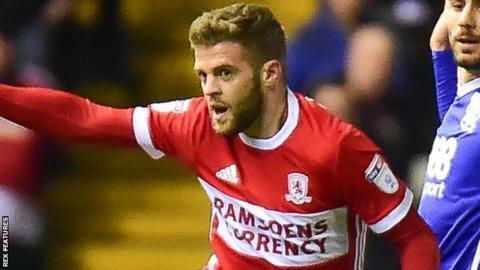 He joined Championship side Middlesbrough for an undisclosed fee in January, but started just once for the club before being released in May. The Blades will be his 11th club, having begun his career at Southampton.